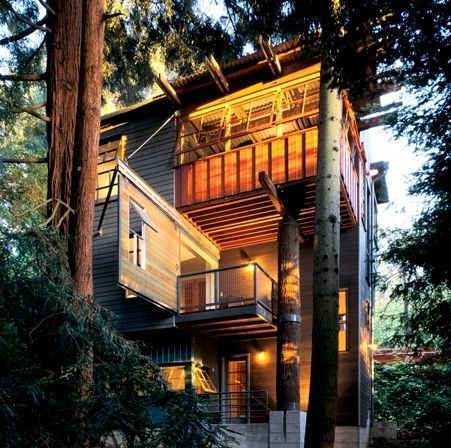 More pix of the classic Lovell House - a redwood architecture masterpiece. 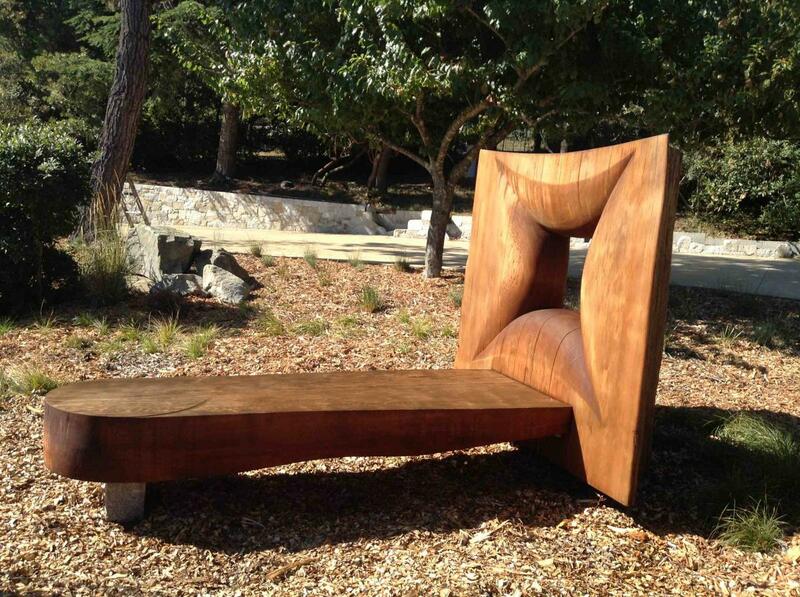 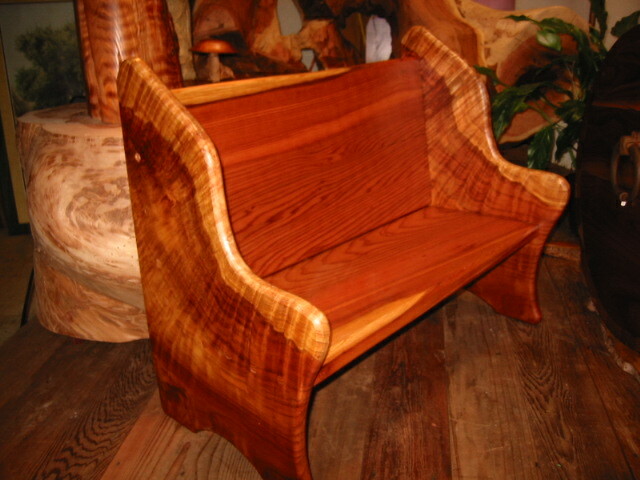 Children’s redwood bench by Moonstone Redwood. 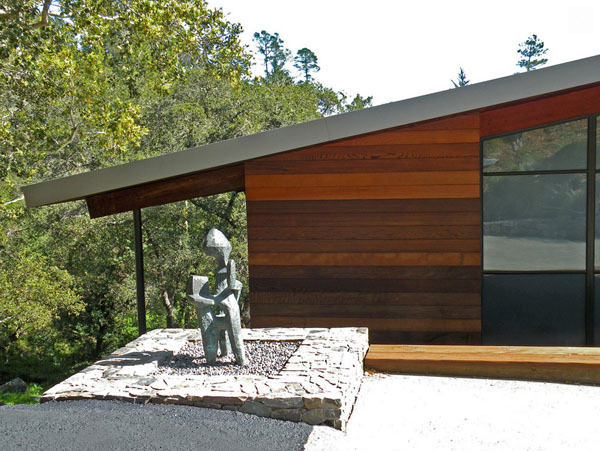 More pix of the remarkable Lovell House, a redwood architecural masterpiece. 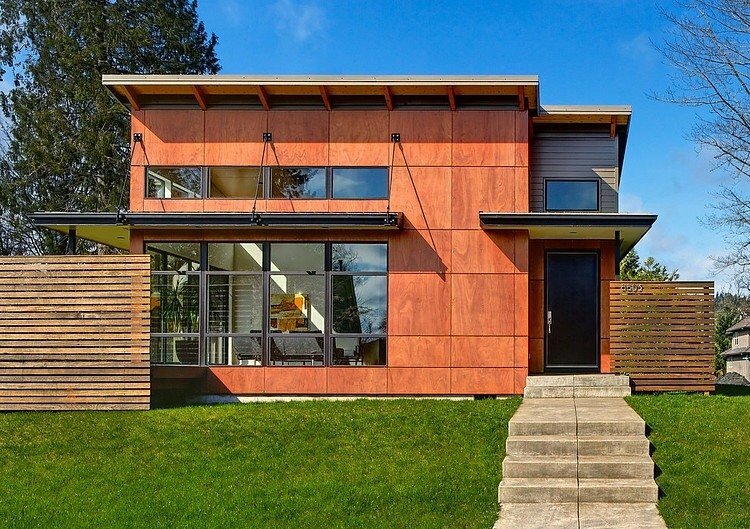 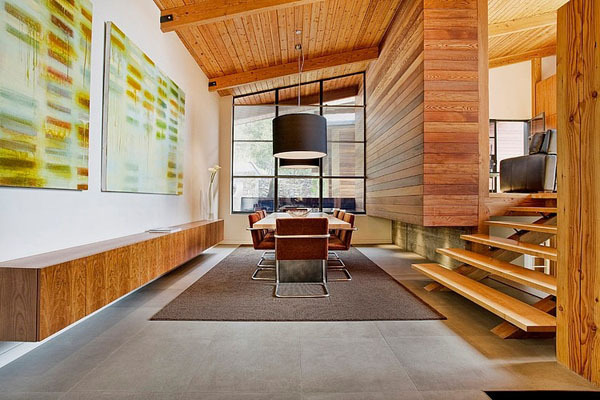 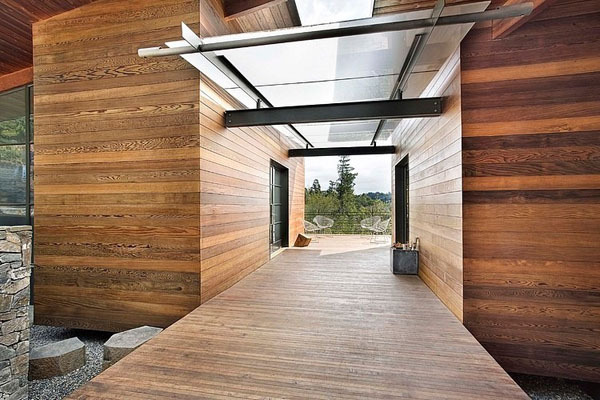 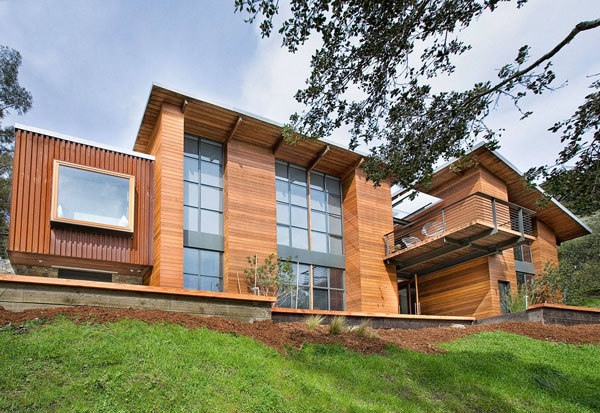 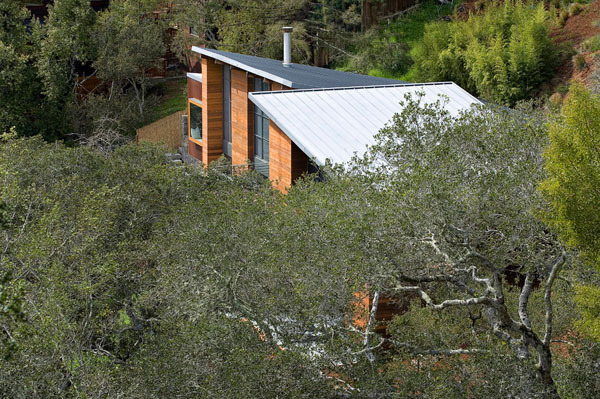 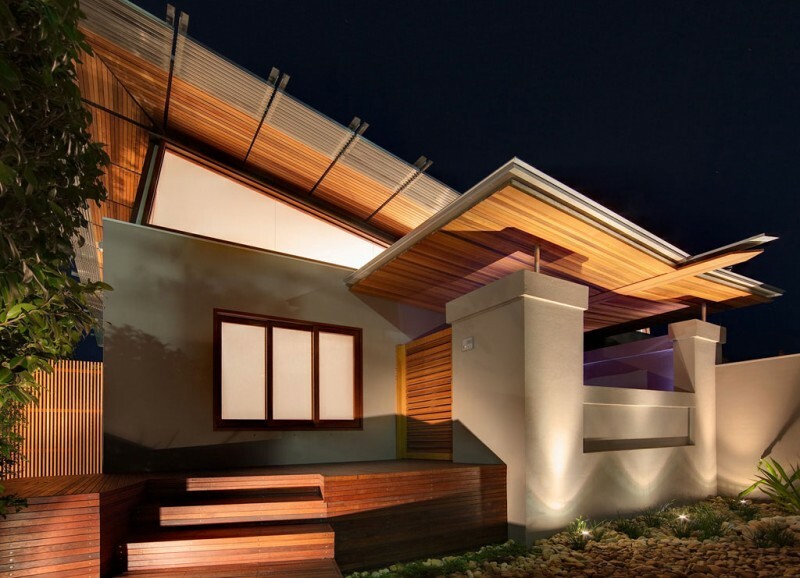 Today in our redwood architecture showcase - the Lovell house by Quezda Architects. 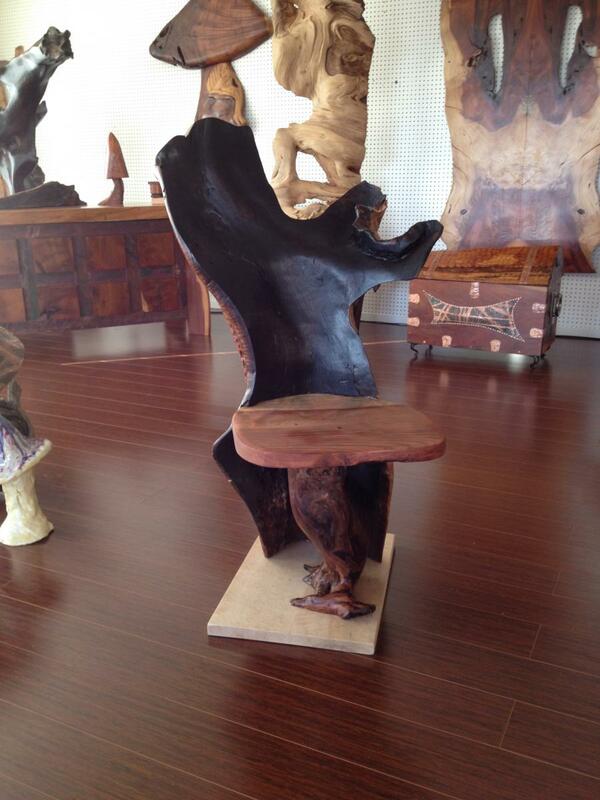 Amazing chair made from burnt-out redwood by the craftsmen at Moonstone Redwood. 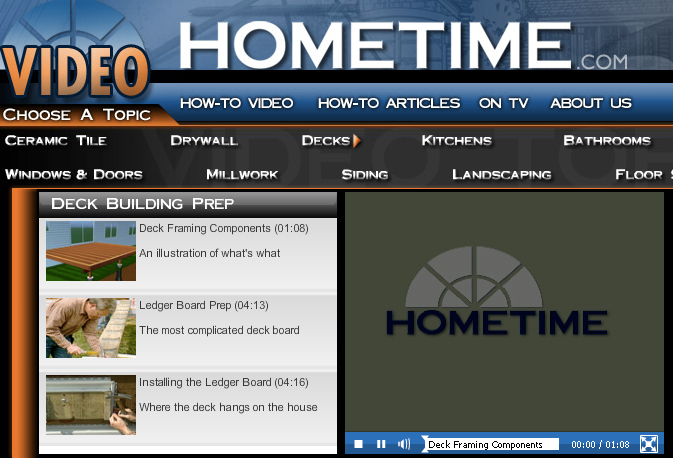 We have found a great #DIY resource for building decks on HomeTime.com at http://www.hometime.com/Hometime_4.0/video/VideoCollectorPage/0303.php These videos focus on Deck Building Prep.